Welcome to the VIP area. While we haven't listened to every bit of audio equipment in existence, we've listened to enough to start having favorites. Those favorites earn their place in the Editor's Choice section - our Hall Of Fame, the VIP room where you're guaranteed to a good time. Each piece listed below is exceptional in some way. At least enough to earn our coveted Editor's Choice badge. Feast your eyes, ears, and other assorted body parts as we present the ultimate in audio quality. 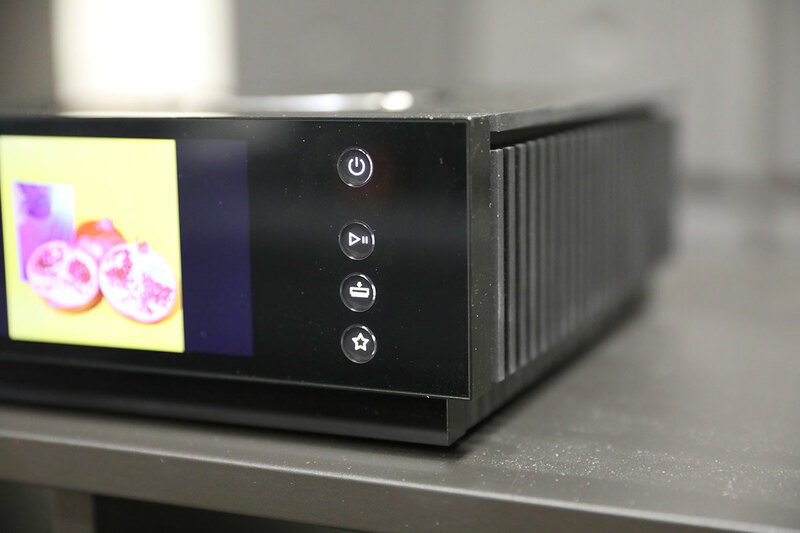 In the month or so we spent with Astell & Kern’s AK380 player, the most common question from those who saw it – after a few minutes spent marvelling at its stunning good looks – was the price point. Chord Electronics, the purveyors of handmade British hi-fi have been - since the eighties, no less - making waves with their innovative DACs and headphone amplifiers. The Mojo is one of them. You want to know the reason Apple was so successful? The reason they, above all others, dominated the first fifteen years of this century and became a global juggernaut? They kept it simple. So does Peachtree Audio. Dear Sony marketing department: can we talk? Can we be real for a sec? Thank you. We’re just trying to understand, you see. We want to figure out how your minds work. How do you name something the TA-ZH1ES with a straight face?